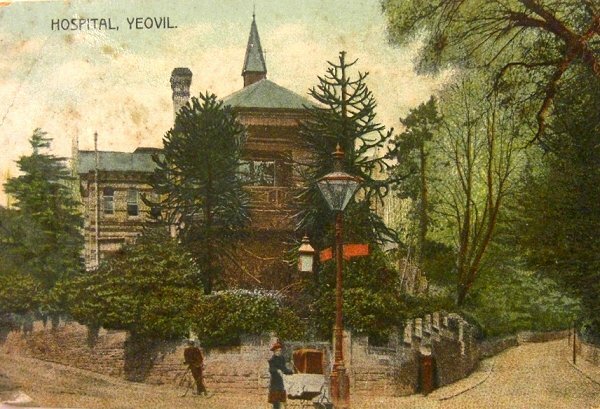 By the middle 1860s it was clear that the Yeovil General Dispensary was rapidly outgrowing the facilities at Kingston. 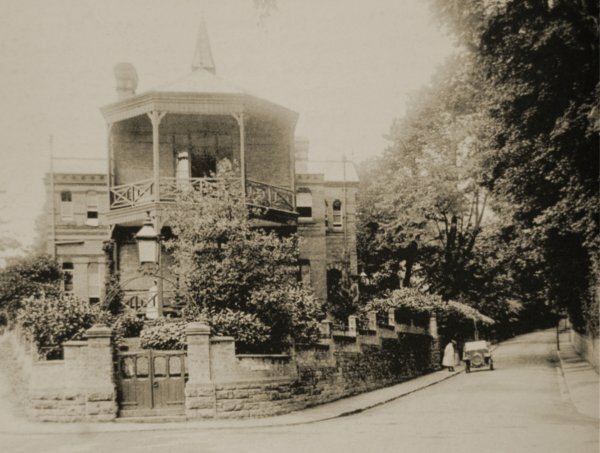 A plot of land at Fiveways, the last vestiges of a former field known as Batt's Corner, was purchased for £410 (about £230,000 at today's value) in 1868 as the site of a new, permanent hospital to supersede the Dispensary. An open design competition was held for the proposed new hospital and 27 submissions were received. The competition winner was a Mr Johnson of London and the building contract was awarded to local builder Frederick Cox. The new 20-bed Fiveways Hospital was built at a cost of £1,195 (about £630,000 at today's value), the foundation stone being laid by Miss Charlotte Goodford of Chilton Cantelo on 31 May 1871. 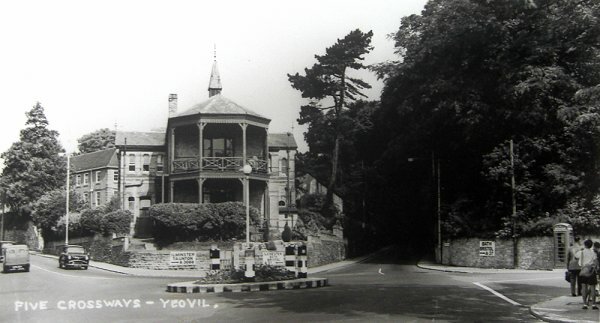 The hospital opened in January 1872 just as an outbreak of smallpox hit Yeovil. In the 1911 census there were seven staff 'living in' including Matron Sarah Harris, Sister Harriett Carstairs, three nurses and two servants. Additionally there were eleven patients. The longest serving member of staff was Dr Charles Marsh, who was associated with Yeovil's hospitals from 1880 until 1926. 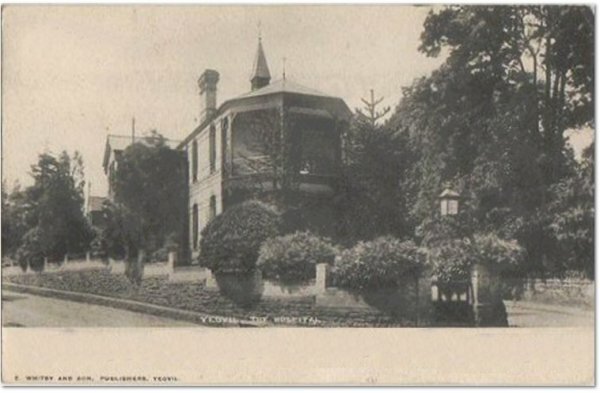 As with the General Dispensary before, by the time of the First World War it was becoming clear that the Fiveways Hospital was too small for its purpose. In 1916 the hospital trustees purchased Kingston Manor, from the estate of Thomas Dampier-Bide, together with its extensive grounds, with the intention of building a new larger general hospital. 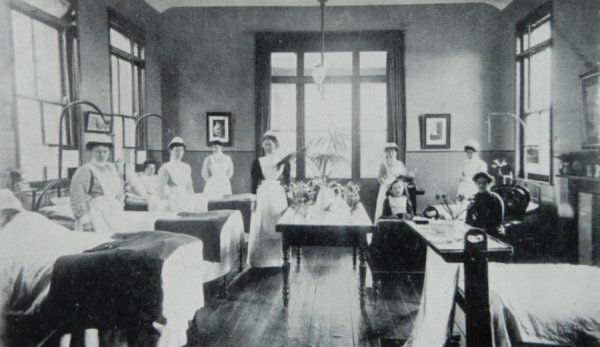 When the new hospital opened in 1923, Fiveways Hospital became the new Maternity Unit. In 1968 a new maternity unit opened and Fiveways became redundant. The Fiveways Hospital was finally demolished in 1969 and the site was lost as the new Fiveways roundabout was developed. 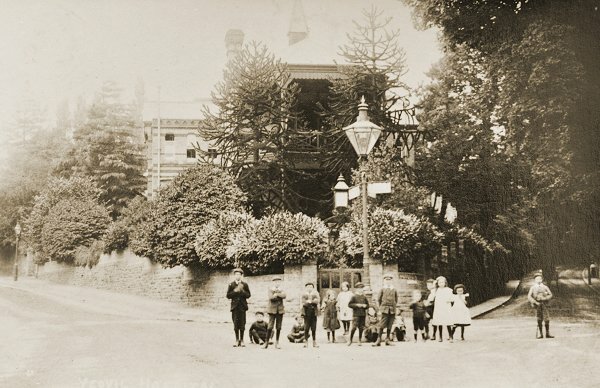 Fiveways Hospital photographed around 1880 by Henry Stiby. 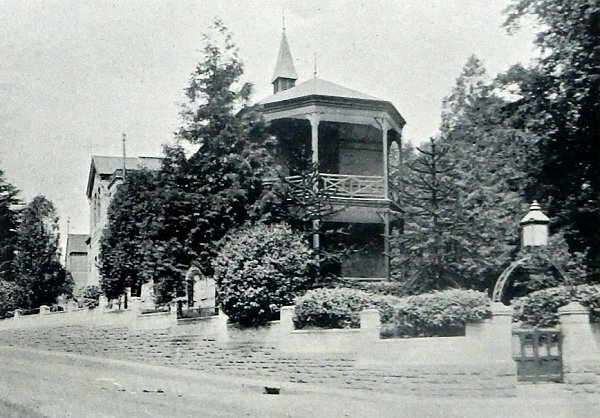 Fiveways Hospital, photographed in 1906. 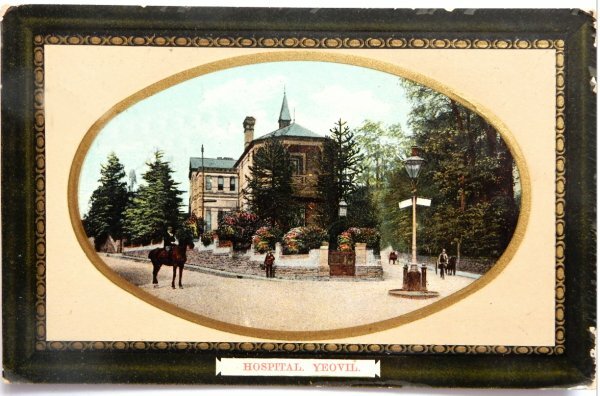 Fiveways Hospital featured in a postcard dated 1903. 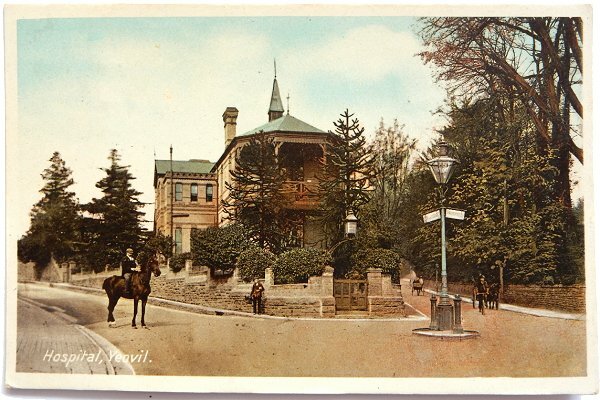 Judging by the size of the trees outside the hospital, this postcard dates to about 1908. This hand-coloured postcard with an integral frame was part of a series of Yeovil postcards produced around 1910. This example was posted in 1911. The full image of the previous postcard used as a postcard in its own right. This example was posted in 1913. A slightly different view in 1912, showing a relatively narrow Ilchester Road with the car in it. 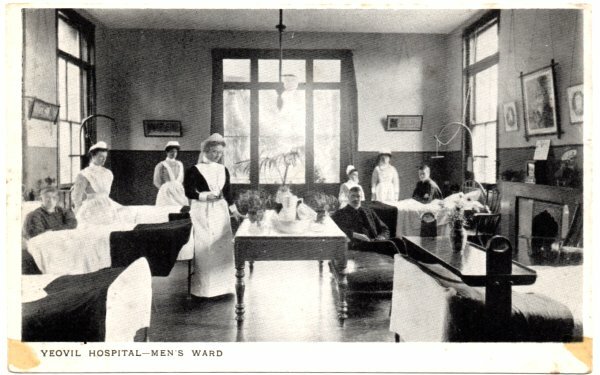 A postcard of the men's ward at the hospital. The matron poses with several nurses and patients. 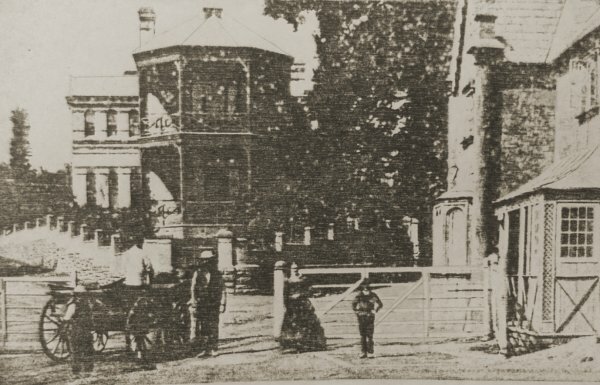 Photographed in 1909. The matron and several nurses in the women's ward at Fiveways Hospital. Photographed in 1909. 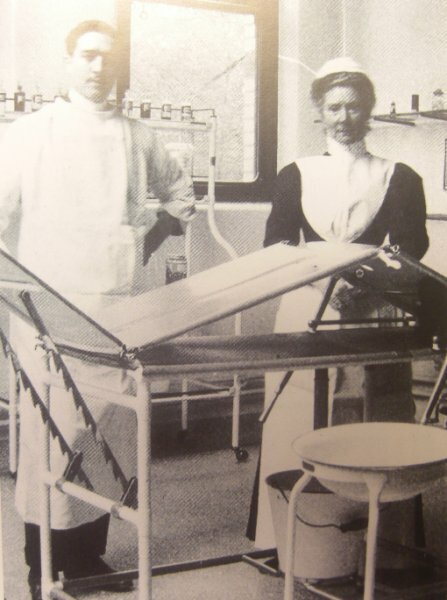 The Operating Theatre of Fiveways Hospital, probably photographed around 1910. 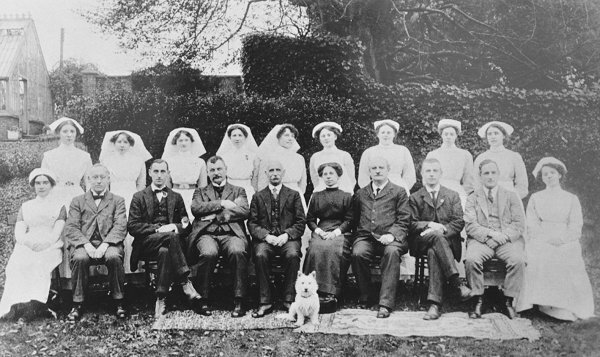 Yeovil Hospital staff photographed on 20 March 1915. 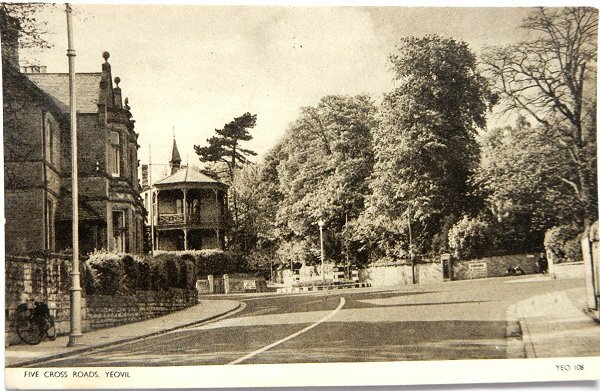 This postcard of 1924 shows an equally-narrow Preston Road running off to the left. A postcard, of the 1950s, showing the relative position of the hospital to the Five Crossroads roundabout, as seen from Kingston. This photograph of the early 1960s shows the hospital facing the Fiveways Roundabout when it really did have five ways and before the roundabout grew out of all proportion. 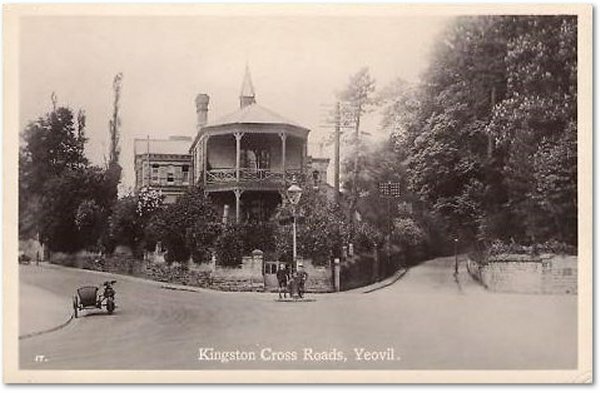 Kingston at bottom left, Preston Road at left with the bus, Ilchester Road at centre to the right of the hospital, Mudford Road with the car and motorbike exiting and Higher Kingston at bottom right. 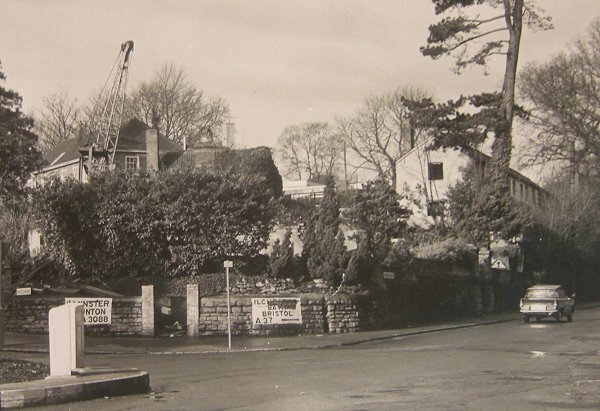 The hospital was demolished in 1969, photographed from Fiveways Roundabout. At right is the terrace of houses called Tavener's Row, later Primrose Cottages.